To say Jay-Z has gone far in his career as a musician might be an understatement. From rapping about selling crack in the Marcy Houses in Brooklyn to becoming the 2nd richest hip hop musician in the USA is pretty impressive. 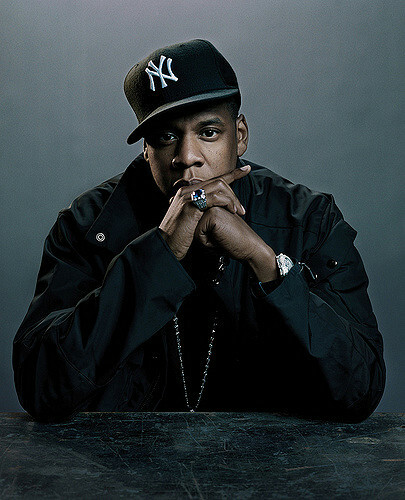 Jay-Z has taken the rap game and molded it into not only a career but also a business. He married the Queen Bee (Beyonce), has broken down barriers on collaborations, and he even threw himself a retirement concert at Madison Square Garden. Jay-Z has been called an American Gangster or even Big Pimpin' and hasn't stopped hustling since day 1. Either way, from Reasonable Doubt to any version of the Blueprint Jay-z has made his mark on not only rap but on music in general. Now with the release of his 13th album 4:44, Jay-Z is heading back out on a US tour. Don't miss you chance to catch Jay-Z live and in concert with his up coming On The Run II Tour featuring Beyonce. Checkout all the amazing seats available for any concert and buy Jay-Z tickets today from Rad.Tickets before they sell out.